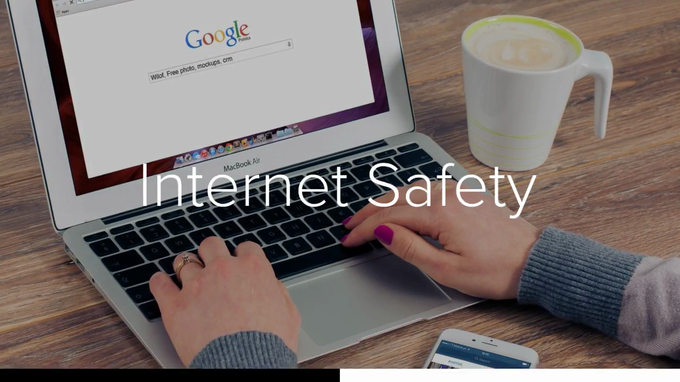 E-Safety is the responsible and safe use of technology, but it's not just computers and the internet. 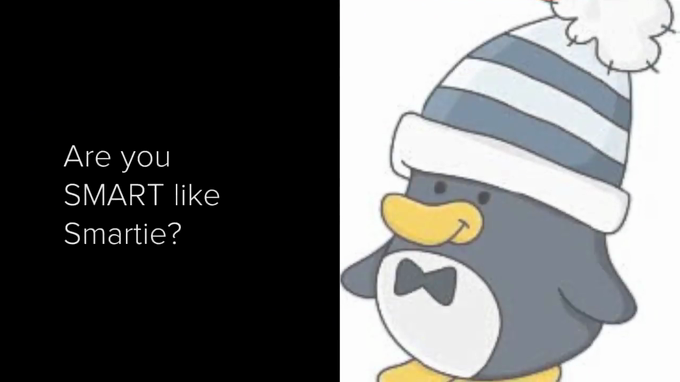 E-safety can be applied to other forms of technology, such as mobile phones. At St Hilda's we really believe it is important to protect our children and hope that these links will help support both children and adults. Some important facts to think about when using the internet. Made by Year 3 to educate children in Key Stage One. 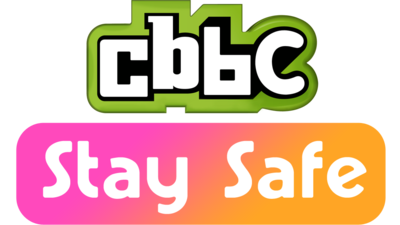 Advise from Childnet to keep safe online. Childnet Keeping children safe online. 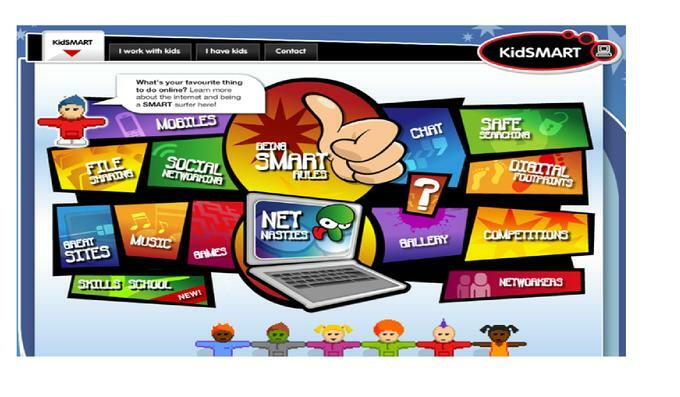 Kids smart is the best way to stay safe on the internet with lots of interactive and exciting games for children of all ages. 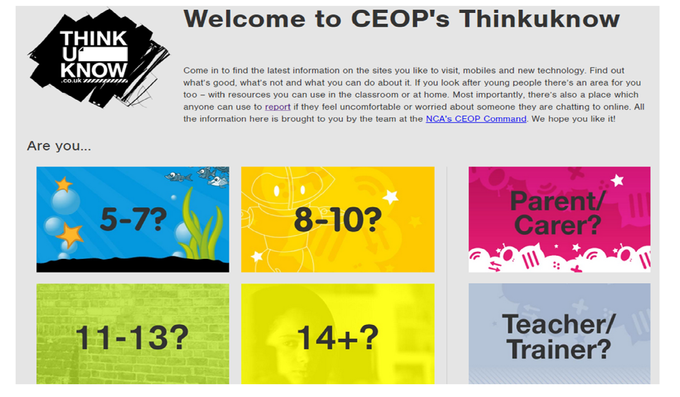 The “Thinkuknow” website is brought to you by the Child Exploitation and Online Protection (CEOP) centre. You may have seen some of their video clips on National TV recently.There’s a lot of information here for both children and adults even have their own area of the site! If you want to make sure that your children are using the internet more safely then encourage them to use KidzSearch instead of Google. This will help filter their searches for more appropriate content.